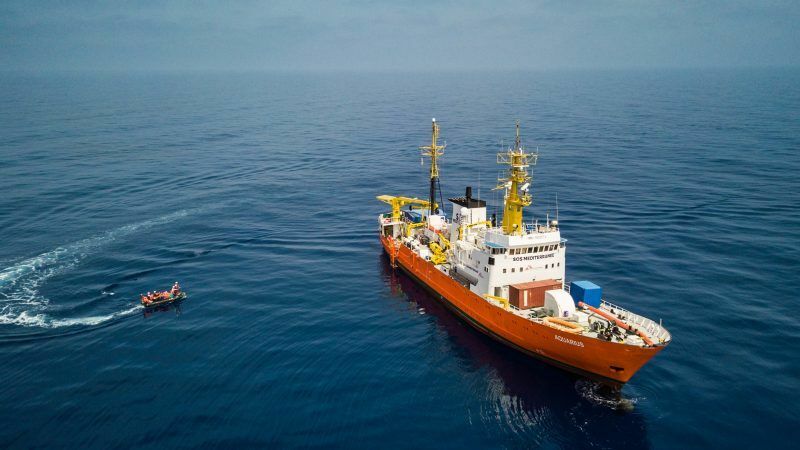 The charity ship operated by the French NGO SOS Méditerranée was denied the right to dock in Italy and Malta before being taken in by Spain. The ship was stranded at sea with 629 migrants for over two days before the new Spanish socialist government decided to offer a “safe harbour” in the port of Valencia, which takes an extra four days to get to. The Aquarius blockade highlights the lack of solidarity European countries have shown when it comes to receiving refugees since the beginning of the 2015 crisis, as well as Brussels’ powerlessness when it comes to playing referee. 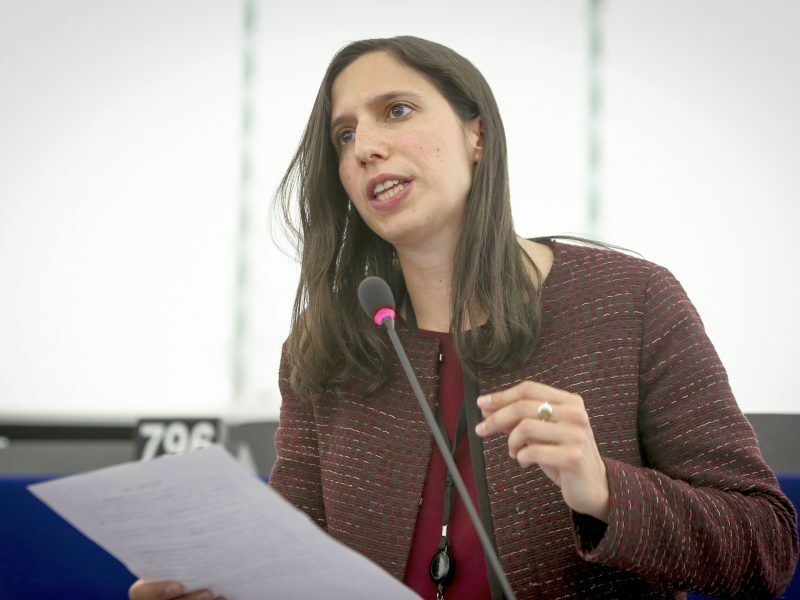 “We call on all parties concerned to contribute to a speedy settlement so that people aboard the Aquarius can safely disembark as soon as possible “, a European Parliament spokesman told a press conference on 11 June. The Italian blockade comes after the recent elections, which saw a far-right party come to power in the country. “Saving lives is a duty but turning Italy into a huge refugee camp is not. Italy is done bowing down and obeying, this time there is someone to say no,” said the Italian Interior Minister Matteo Salvini, the leader of the far-right Lega party. However, Italy’s national stance is not the only cause, the dysfunctions of the Dublin system, which is supposed to ensure fair rules for a fair distribution of asylum seekers among European countries, is also to blame. “The Italian decision is a shame. […] This once again shows the urgent need for an alternative to the Dublin regulation. By giving member states that lie on the external borders of the EU primary responsibility for refugees, the ‘Dublin regulation’ puts disproportionate pressure on them,” said Greens/EFA MEPs. “No other European country has shown solidarity with Italy by opening their ports, which is why the Maltese authorities are afraid of finding themselves in the same situation and having to welcome migrants without any support from their neighbours,” said French Socialist deputies in the European Parliament. The Dublin System determines which country is responsible for examining an asylum application by giving the responsibility to the country of first entry. The original idea was to prevent a single applicant from filing an application in more than one member state and to guarantee access to the asylum procedure. The Dublin procedure is based on the principle that asylum applications need to be filed in the first country of entry. But this simple geographical principle has created a profound imbalance between countries on the EU’s external borders, such as Italy or Greece. According to Eurostat, the number of asylum application in the EU increased from 563,000 in 2014 to around 1.2 million in 2015 and 2016, at the height of the crisis. In 2017, the number of applicants fell back to 650,000. Germany (which suspended the implementation of Dublin at the height of the crisis) receives the majority of applications (31% of total EU applications), Italy (20%) and Greece (9%) come second and fourth because of their geographical positions. The two southern countries have repeatedly condemned this state of affairs, as they receive little support from other member states in handling asylum applications. When a migrant arrives in a European country, their fingerprints are recorded in the Eurodac database. If properly registered, the fingerprints will allow any member states to check whether the asylum seeker has already been registered in another country. If they have, they can be returned to the country from which they arrived or where they applied for asylum or subsidiary protection. The country concerned can then agree to or dispute the return of the migrant. The Eurodac system took some time to become fully operational. 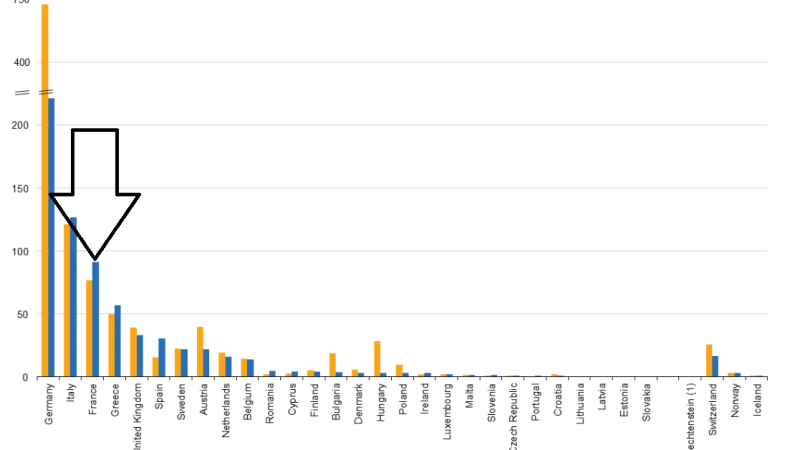 At the start of the migrant crisis in 2015, taking fingerprints, particularly in Greece, was not working well and lea to secondary movements of intra-European migration, particularly to Germany. Nowadays, the system is fully operational and many ‘dublined’ migrants try to continue their journey to the country where they wish to apply for asylum for cultural reasons (knowledge of the language, culture) or because they have family there, even though many of them risk being sent back to their country of first entry. “For ‘dublined’ migrants arriving in Briancon (France) from Italy, France has two months to notify the return to Italian authorities who then have two months to respond,” said a solidarity shelter activist in Briancon (where migrants often cross the Alps from Italy to arrive in France). France then has six months to issue an obligation to leave the territory, if it doesn’t then the migrant in question can apply for asylum in France. If member states agree that the Dublin system does not work, discussion on its reform has been at a standstill for months. The European Parliament wants to introduce more objective criteria to divide asylum seekers among European countries such as family ties, asylum seeker’s wishes or knowledge of the language. 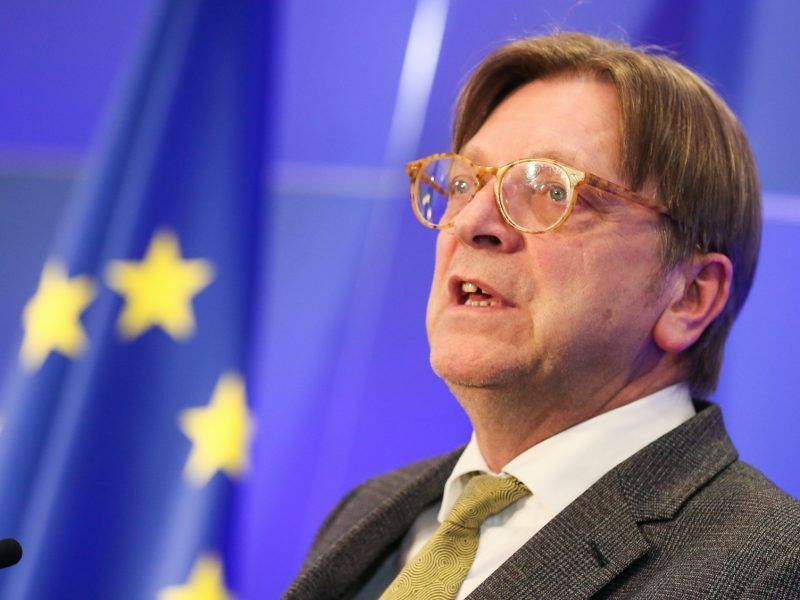 The European Commission has put forward a reform, which would provide for an automatic corrective mechanism in the case of an influx of asylum seekers. A number of countries in Europe, particularly in the East, are opposed to any proposals for relocating asylum seekers.